Oh, man! I love lilacs. 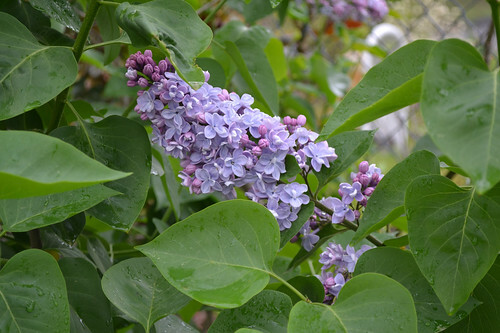 Growing up there were two huge lilac bushes outside my window and I used to love the scent just wafting into my bedroom. I need to remedy the fact that I no longer have any blooming lilacs in my yard! This beauty was shot at Yale Marsh Garden.